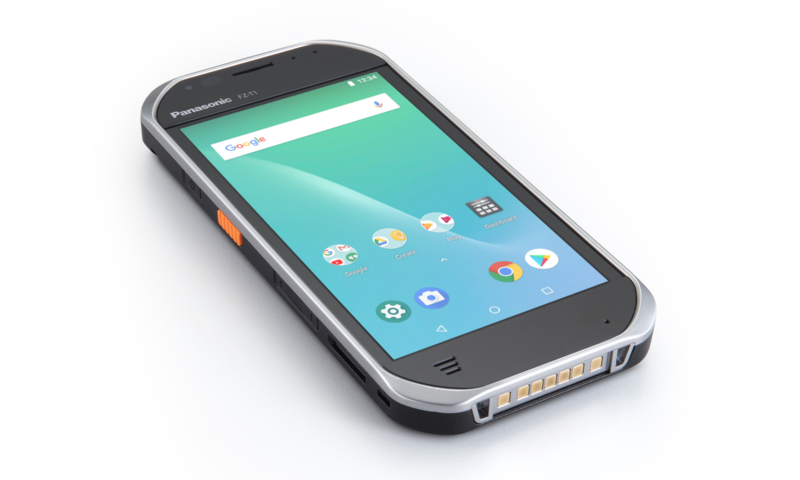 Panasonic's Toughbook line has been around for a while, offering rugged devices for those workers who need them. They're not cheap, and neither is its latest Toughbook product: the FZ-T1. Like most of these devices, this ~$1500 handheld has some downright mediocre specs for the price, but at least it has Android 8.1 Oreo. 5217, a productivity app made by well-known developer Francisco Franco, has been updated with a new Freemium payment model. Anyone that might be interested in trying new methods for boosting productivity can install the app and give it a try for 10 free work cycles. 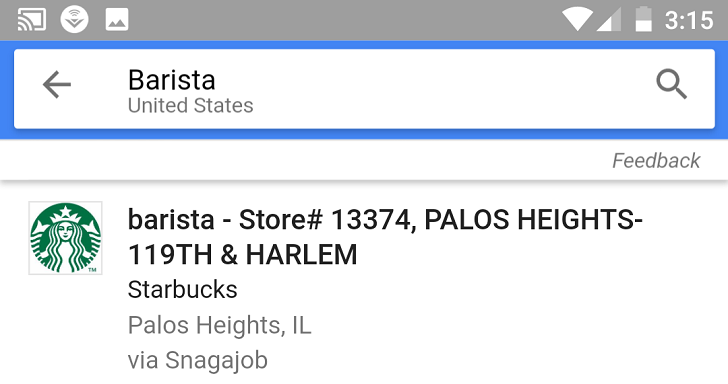 In addition to the new payment model, 5217 has been updated to include a host of new notification options, Android Wear support, and stats for users. Microsoft's Work Folders, which is for organizational accounts, allows you to sync work files across devices and access them while offline. For important internal documents, having employees using their own computers and phones to access them is a bit of a security nightmare. Work Folders is a compromise, adding some more protection—and convenience—to allow people to work with potentially sensitive information that is stored on an organization's server. While this feature is well-integrated into Windows (as you might have expected), this is its debut on Android. If you do not have an account with access via your employer, it won't do you any good; this is a subscribers-only feature set. Skype means business, and towards the end of the summer, it let people sign up to test a preview of the upcoming Android app. That testing period is over. The official Skype for Business app is now available in the Play Store. Google Now is genius... most of the time. When you first enable it, it takes a couple of days to get started then it figures out where you live, work, go to the gym, and your other favorite places. Then it starts letting you know how long it'll take you to get to those places depending on the time of day and your previous history of travels to that location. 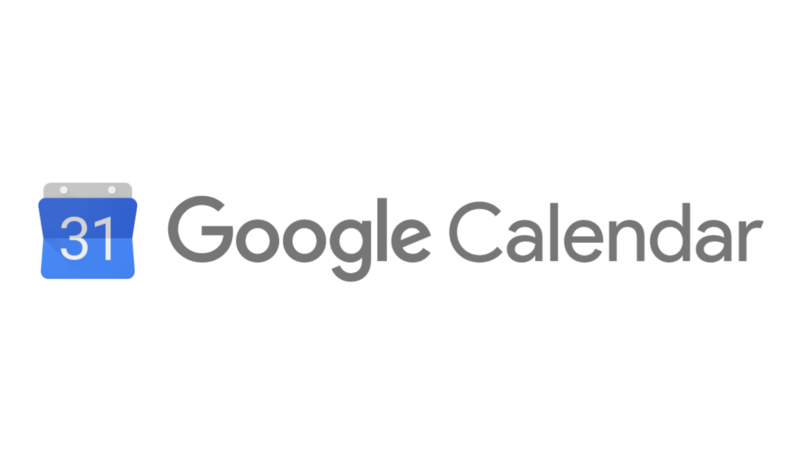 The problem with Google Now's predictions though is that sometimes they can be inaccurate from the start or take a little longer to adapt to change. Moved your home? Switched jobs? Dropbox doesn't just make syncing and backing up files easier done than said, it serves as a great way to collaborate on projects too. But managing shared folders and permissions isn't as simple as dragging files into a folder and watching them fly off into the sky (that's how the cloud metaphor works, right?). 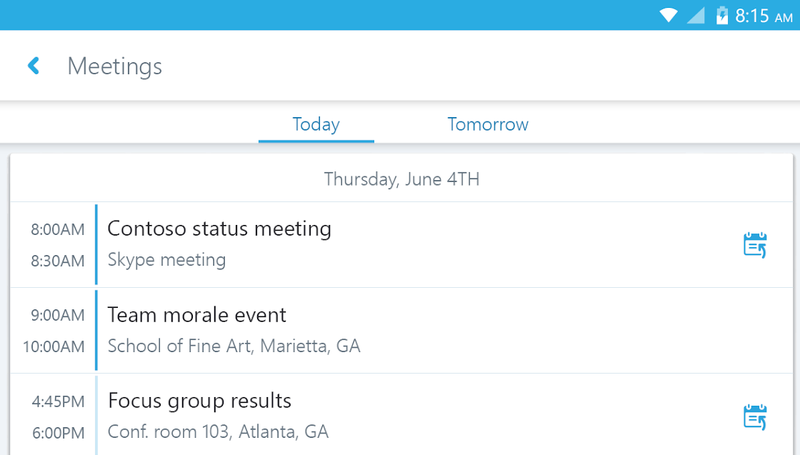 To address this, Dropbox has unveiled a new feature to simplify life for teams. 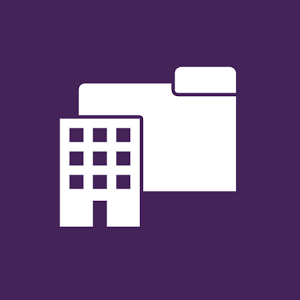 A new Teams folder lets everyone store files in a single place. The content here is automatically accessible to every member, making it easier to exchange files. Dropbox has included the option to divide teams into groups, speeding up the process of sharing files with specific people.